a good quilter will recognize." Surely there are doll makers out there who could make or donate a doll to make this lovely lady's Christmas a joyous one. 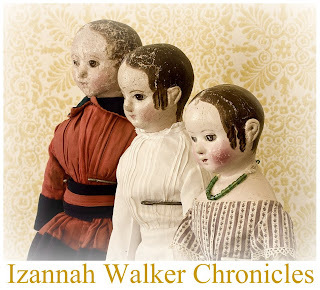 I know many of you have been doll makers for a long time and don't know what to DO with all your dolls. 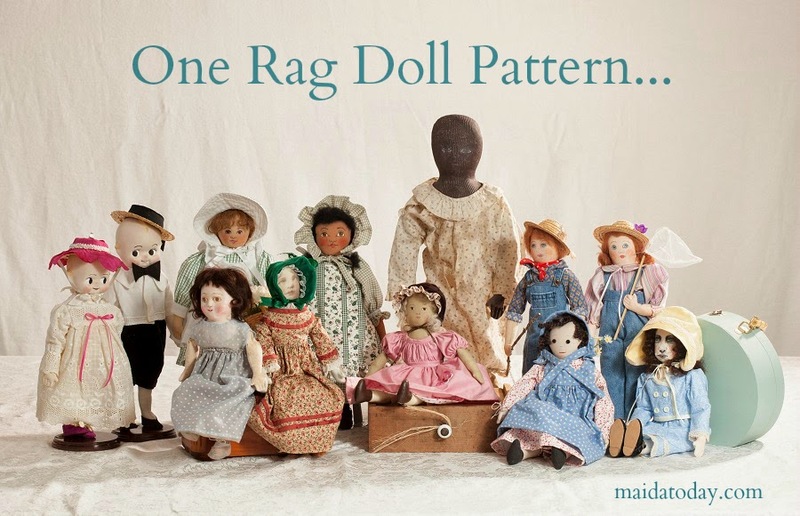 if you would like to send a doll for this project. Then I will take a picture of them as a group to post here on Maida Today. After that I will send them as a traveling party to Edyth who will ship them to the lovely quilting lady who would like a cloth black doll for Christmas. If you're not a member of Maida, it is free to join the group, and we'll be talking about this project there. If you would like to participate without joining the Maida Dolls Group, then email me (Dixie) by using the contact at the top of the page. (northdixie AT gmail.com).